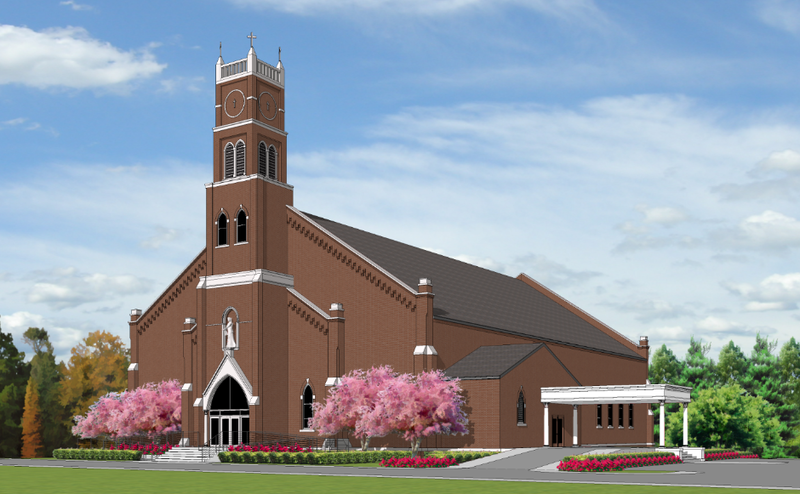 The Building for Our Future Campaign that St. Mary Catholic Community embarked on was the start to their effort to build a new church. 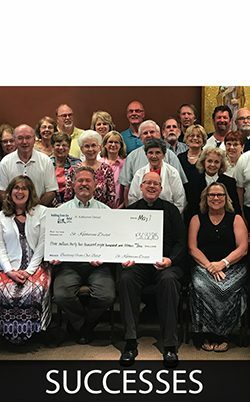 Their recommended goal of $2 million would provid the seed money for construction. 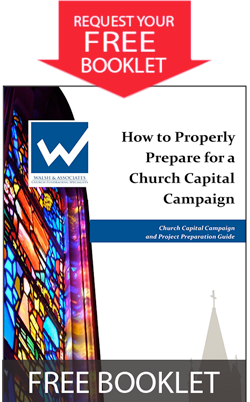 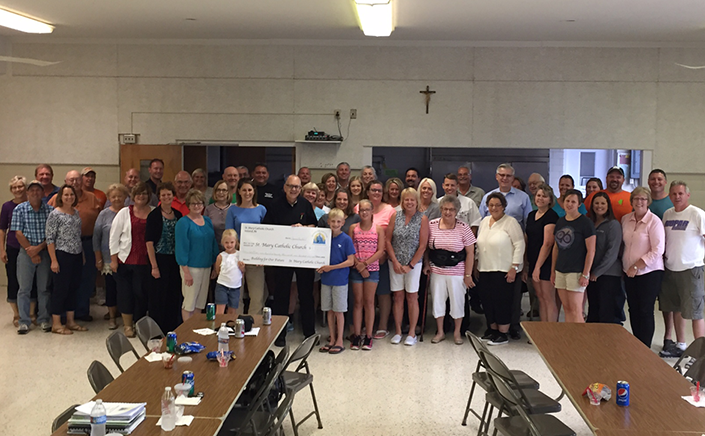 Enthusiastic support for the plan had them reaching toward their dream of completing the church construction as well as a narthex and parish offices.